SVRA will once again close its East Coast season at the beautiful 3.27 mile Virginia International Raceway circuit in conjunction with Heacock Classic Insurance. 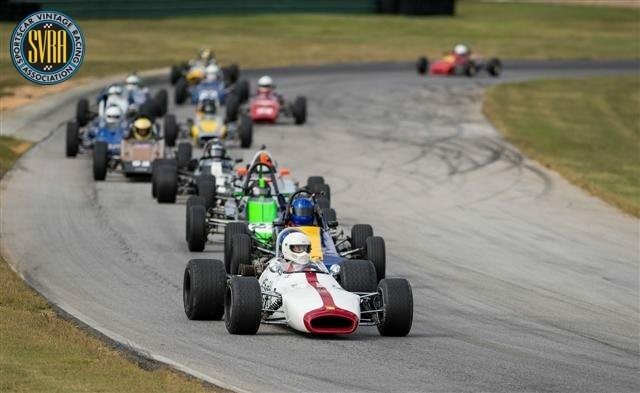 Located between Danville and South Boston Virginia on the Virginia/North Carolina border, VIR features 17 turns, numerous elevation changes, and long straight-aways in park-like setting. It’s easy to see why this circuit is a favorite with SVRA drivers. For 2014 the entire track has been repaved and the North Paddock is now paved for the convenience of participants. 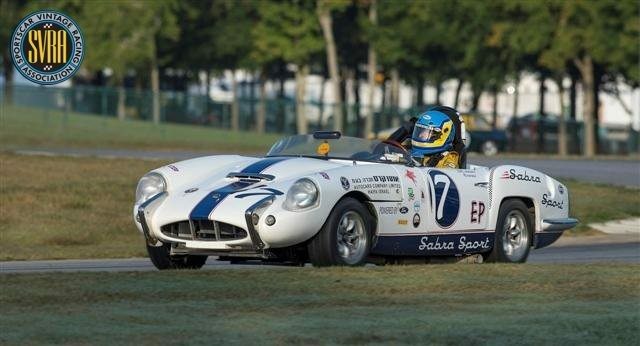 The final Sprint and Endurance races for the East Coast Championships will take place on Friday and Saturday with the winners being announced at the Saturday night Black & White Awards Banquet, held at the Gallery overlooking the North Paddock, where the 2014 Driver of the Year, Amateur and Professional Mechanic of the year, Best Rookie and Most Improved Drivers, and the 2014 SVRA Hall of Fame Recipients will also be announced.